I know I say this every week, But, this show is just FUN! It’s always Awesome to hang out with the 180 Crew! Dan & Sea Bass Rock! 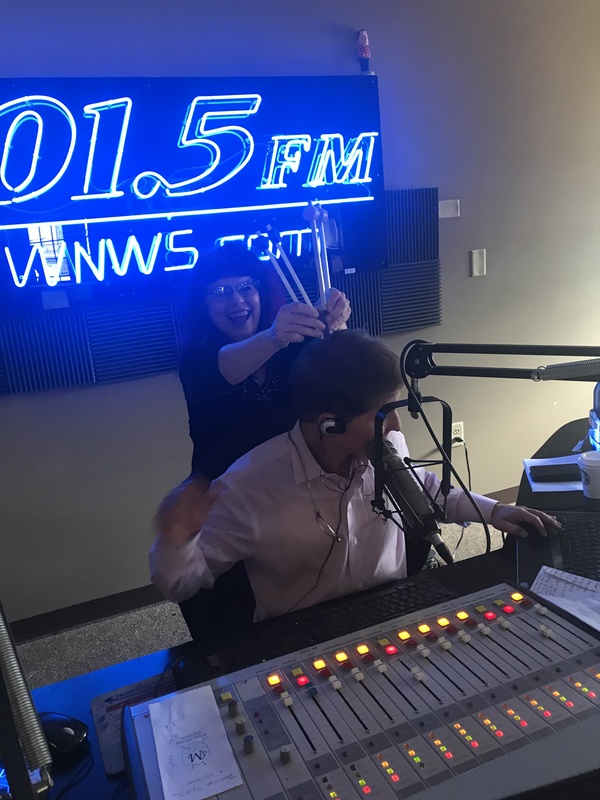 PLUS – today Laura Lamun was in the house talking about organic foods, essential oils and one of the coolest things I have ever seen – Sonic Sound Therapy! Laura never ceases to amaze with her vast knowledge of herbs, oils, foods and alternative methods of health and healing! She explained a bit about WHAT Sound Healing was today! Laura showing Dan how “Sonic Sound Therapy” feels. She tried a little on me too – 1 word… AWESOME! Sound healing is the therapeutic use of sound frequencies on a person, with the intention of bringing them into a state of harmony by balancing the physical, mental, emotional, and/or spiritual aspects of their being. Laura demonstrated Sound Healing on us with her tuning forks and I have to say, it was really cool! What she used is called – Vibration Healing and it’s done by direct contact on the body with several specifically tuned “sound healing instruments” aka; Tuning Forks. AND about our class tomorrow – “Stay Cool with Container Water Gardens”! Tomorrow at 9am. @ Carters Nursery, Pond & Patio. 2846 Old Medina Rd. Jackson, TN 38305. The class is FREE! Y’all Come! Call for more details at 731-424-2206. This Saturday we will host the final “Summer Seminar” of the season at Carters Nursery, Pond & Patio. 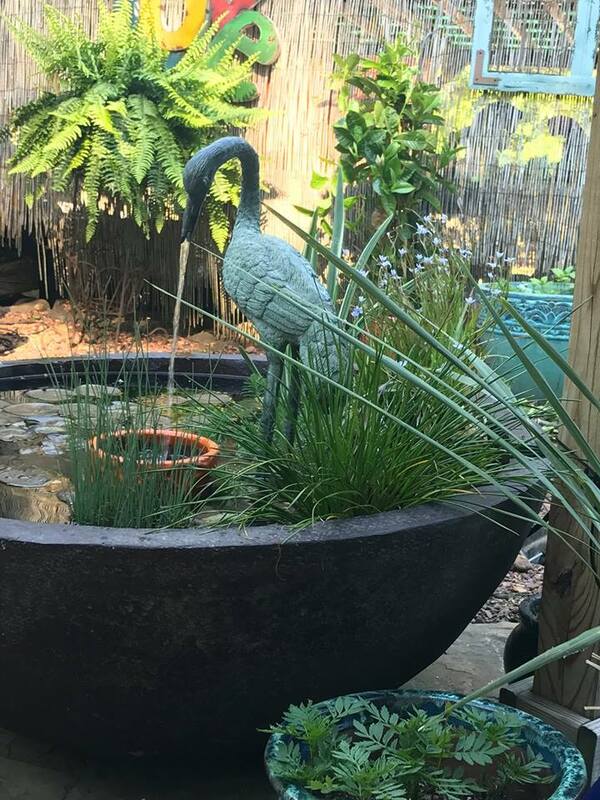 The theme is “Water” of course 🙂 Your welcome to come by and take part in the fun and the savings too (20% discount on Container Water Garden materials as well as Aquatic Plants!). Stay Cool with Container Water Gardens! | Carters Nursery, Pond & Patio | Jackson, Tennessee. Get out and enjoy this Late Summer Weather! This is one of the nicest parts of Summer – Late Summer! Enjoy these cooler nights and warm to hot days while we got em’… Have a GREAT Weekend! I’m on with the 180 Crew – Dan Reaves & Sea Bass- every Friday from 9-11am. 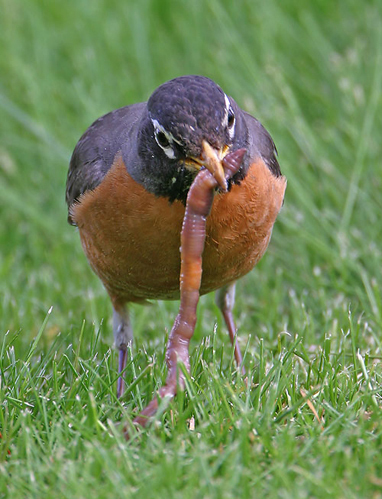 Call in with ALL your gardening and Outdoor Lifestyle questions and lets talk – LIVE at 731-423-8101. OR, you can TEXT us at 731-277-5155. 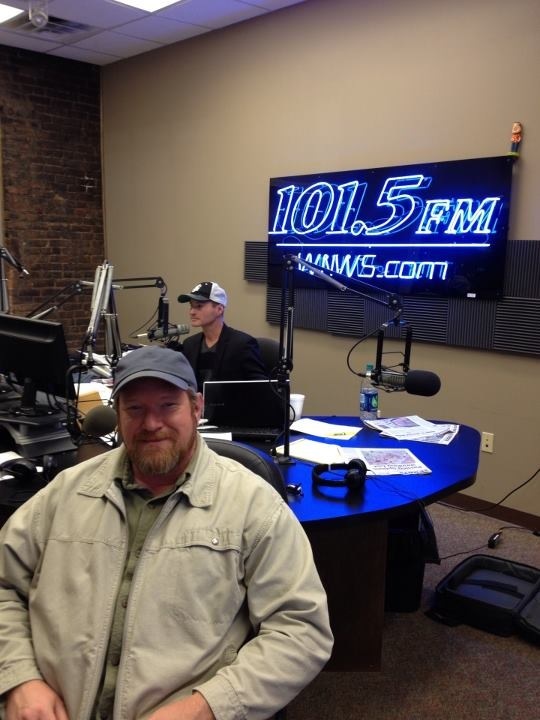 Or Listen to us LIVE at 101.5 WNWS – FM Talk Radio – on your smart phone using your TuneIn app.! Have a great weekend! AND – Happy Pondering!